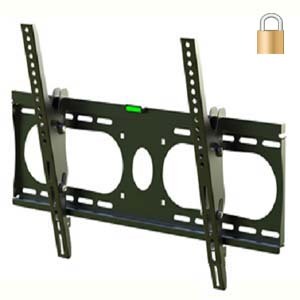 This tilt angle adjustable wall bracket is lockable. 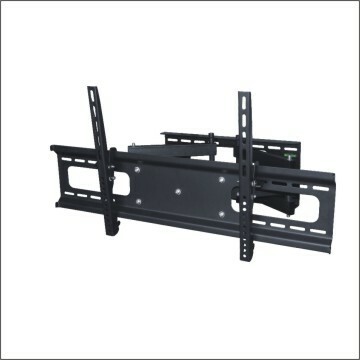 The wall mount supports most 32 to 50 inch mid size flat TVs up to 100 lbs weight. 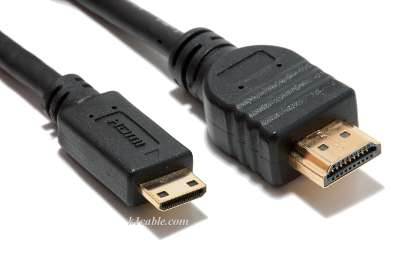 The back of the display sits 2.36 inch (60mm) off the wall when set straight up. Hardware is included for wood studs or concrete wall mounting.